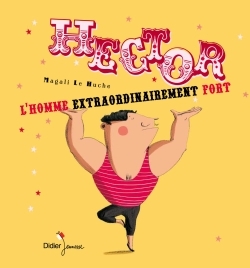 Hector, the extraordinarily strong man, is working on a circus. He is capable of the most amazing things. But, once his act is over, he set up his trailer far from the public eye because he has a secret… Hector loves to knit and crochet for his beloved, Katarina the ballerina.